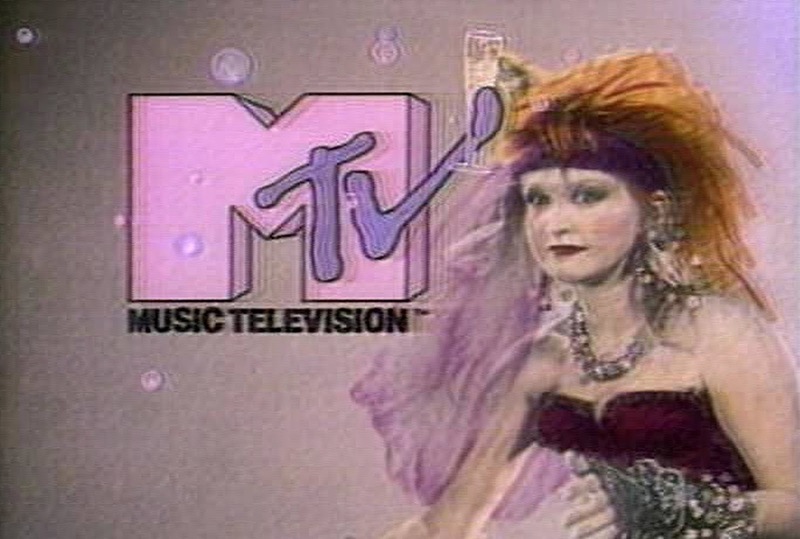 MTV Networks has a pretty neat panel set for Comic Con- three industry mainstays go head to head in a debate while Teen Wolf lurks in the shadows. Actually, Teen Wolf will be kicking things off at Comic Con International on Thursday the 12th, as the cast of the show will be in house discussing all things lupine. The group will also be giving hints at season 2 and showcasing an upcoming episode. That bit will then be followed by the premier trailer for the net's new comedy The Inbetweeners. “Teen Wolf” cast members Tyler Posey, Dylan O’Brien, Crystal Reed, Tyler Hoechlin, Holland Roden and Colton Haynes are taking Comic-Con by storm again, and giving fans an exclusive first-look at an all-new episode, along with the latest scoop from season two during the Q&A session, moderated by TV Guide Magazine Senior Writer, Damian Holbrook. Fans will want to stick around for the can't-miss world premiere trailer of MTV’s upcoming scripted comedy series, “The Inbetweeners,” immediately following the Q&A session. The series, from executive producer Brad Copeland (“Arrested Development,” “My Name is Earl”), will premiere Monday, August 20 at 10:30 p.m. ET/PT on MTV. The next day at 5:00pm is MTV's Creator Pitch Live! This is actually pretty cool and almost like a stage show of sorts as a trio of long standing vets pitches a brand new comic idea to fans in attendance. The kick? They were fed their 'idea' (which is actually a controversial issue featured in comics from last year) ahead of time. Their job is to have a solid story idea to fit whatever theme they were given. a live pitch competition between three of the top creators in the business, including Image co-founder/Top Cow CEO and co-creator of "Witchblade" and “The Darkness,” Marc Silvestri, co-creator of the "Teenage Mutant Ninja Turtles" and owner/editor/publisher of "Heavy Metal," Kevin Eastman, and Eisner Award-winning creator of the all-ages hit "Mouse Guard," David Petersen. MTV Presents: Creator Pitch LIVE!5:00-6:00 p.m.